They come in all different colors and are randomly selected in each package. 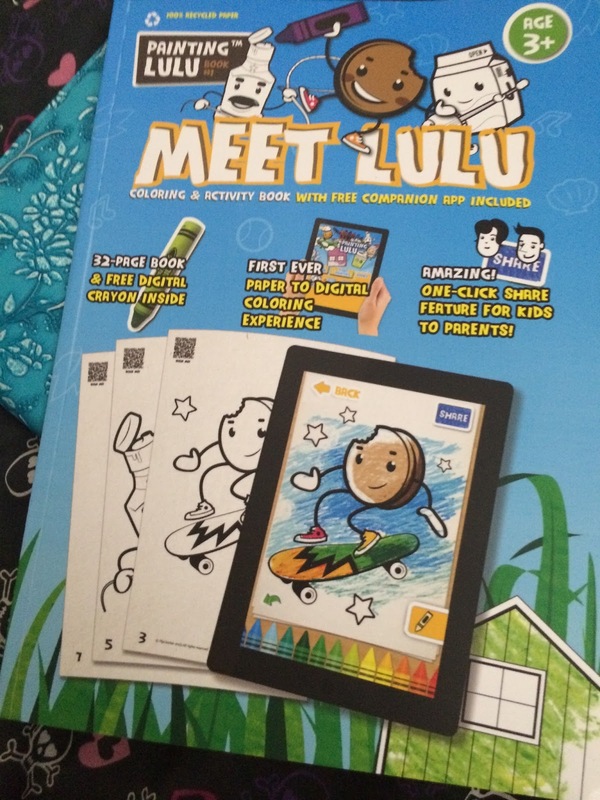 You can get the book and crayon for $9.99 or extra crayons for $6.99 each. 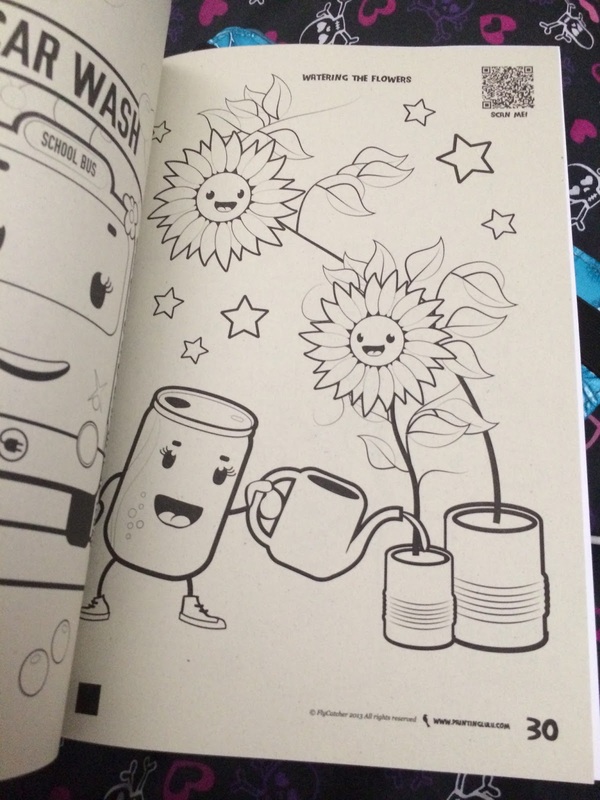 They also offer an app that allows you to scan in items that are partially colored to finish coloring digitally. 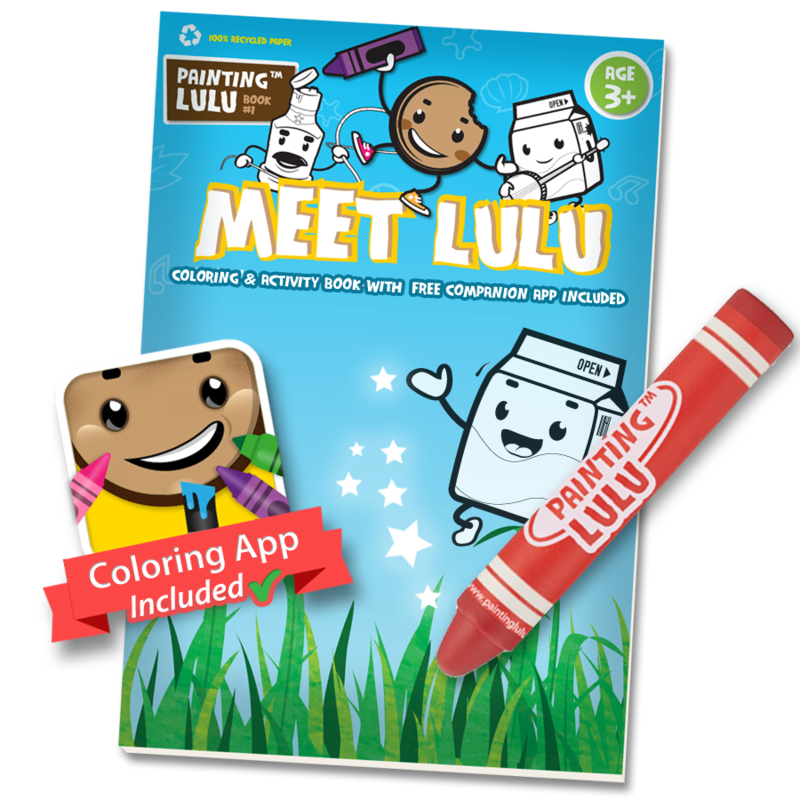 The images are adorable and your child is sure to have fun coloring with LuLu. 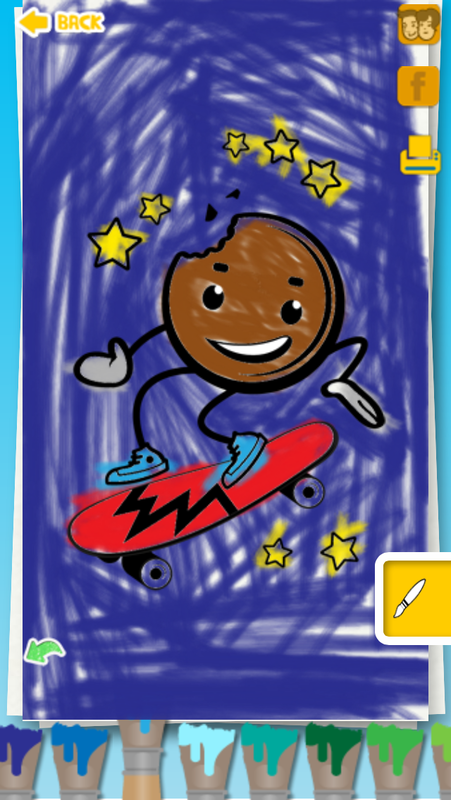 The app is free for both iPhone, iPad, android device. Trust me when I say that using it on the iPad is much easier than trying to use it on my iPhone 5S. 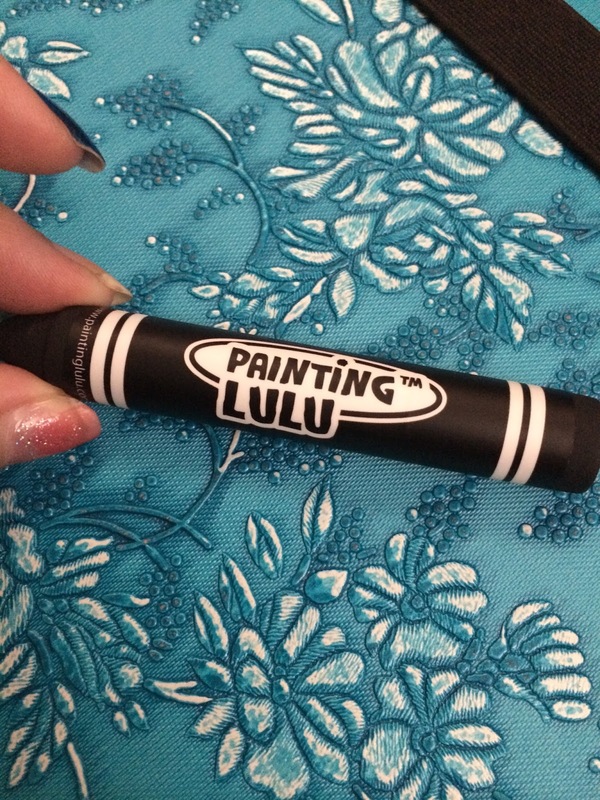 It offers 3 modes: Crayon, Paint, Markers and they behave like the real mediums as well. 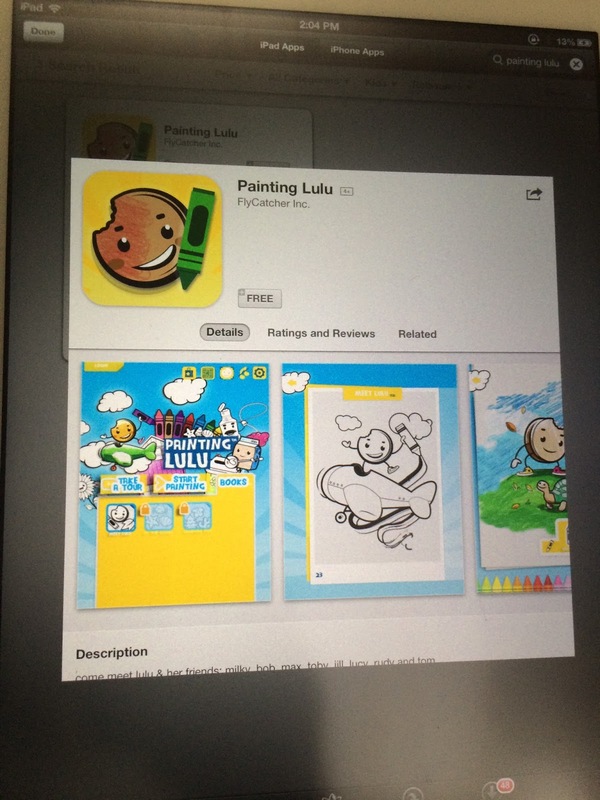 If you are looking for something that your kids can enjoy over and over again then Painting lulu is the way to go.